No matter which area of Mooresville you’re in, if you’re searching for a reliable, professional deck cleaning and staining company, call the local experts at Renew Crew of Charlotte. We’ve perfected deck cleaning and staining services and have been operating in Mooresville for well over a decade now. So, if you need deck or dock cleaning and renewal, call Renew Crew today at 704-445-3210! When considering hiring a company to clean and stain your Mooresville deck, make sure to perform your due diligence. Wouldn’t you prefer to hire a company that’s nationally backed, properly insured and has over a decade of experience in deck cleaning and staining right here in Mooresville? We don’t simply arrive at your home and pressure wash your deck and call it a day. Instead, we use only the appropriate amount of pressure when cleaning your deck as to avoid damaging it. We use our proprietary cleaning solution to loosen up discoloring agents and then scrub away until they’re fully agitated and have risen to the surface. Then we’ll wash them all away. 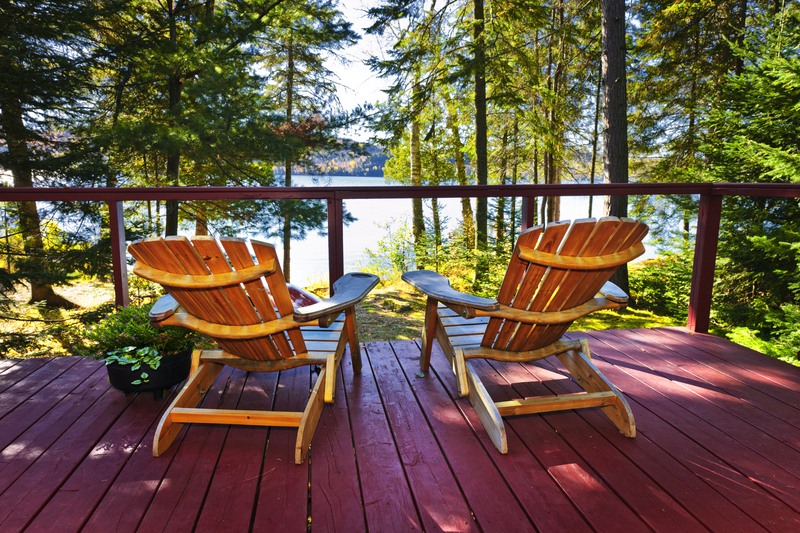 Lastly, we’ll apply a gorgeous stain that will also protect your deck from water, UV rays and dirt and grime. This will ensure your deck keeps its brand new appearance for a much, much longer duration. In addition to cleaning and staining your deck, we also offer hardscape cleaning services as well. No matter what your outdoor living space requires, in terms of cleaning, staining or sealing, you can count on the local deck cleaning professionals at Renew Crew of Charlotte. To find out why we’re the most trusted and referred deck cleaning and staining company in Mooresville, NC, and surrounding areas, call us today at 704-445-3210 or email us at [email protected]. We look forward to hearing from you soon! Renew Crew of Charlotte services the Lake Norman towns of Cornelius, Davidson, Denver NC, Huntersville & Mooresville. 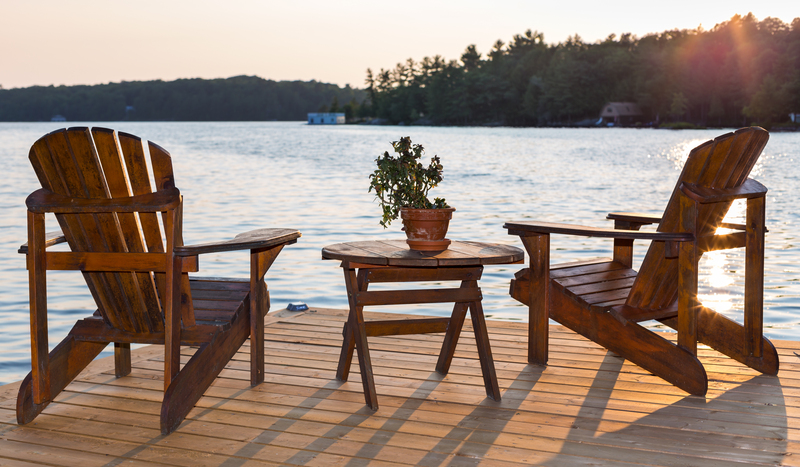 Whether it is the siding on your lakefront home, your dock, deck and every exterior surface in-between! Did you know that prior to 1963 these now thriving lakeside towns were once considered rural little towns centered around cotton, agriculture, and textiles with the Catawba River nearby? This all changed when Duke Power dammed the Catawba River by building Cowans Ford Dam creating the largest man-made body of fresh water in North Carolina; Lake Norman. 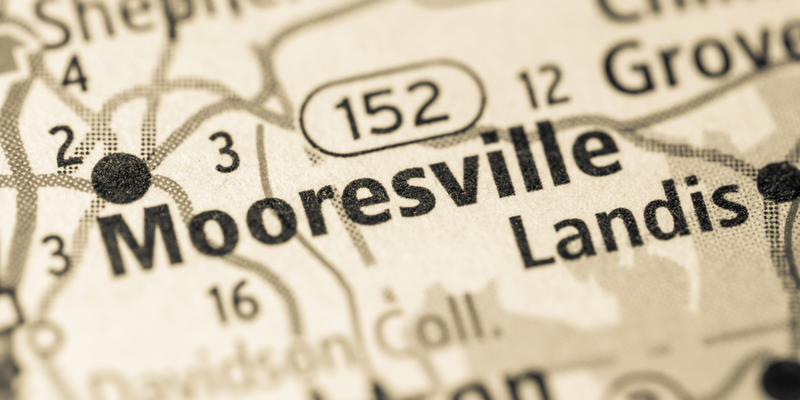 Both Matthews & Mint Hill were named as one of the 10 best cities in North Carolina by Movoto Real Estate in 2013. We proudly service these southeastern Mecklenburg and northwestern Union county areas. 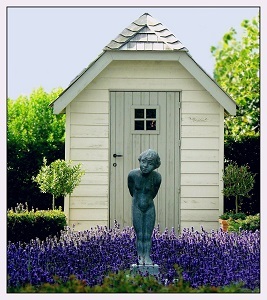 Yes — We service the Fort Mill & Rock Hill SC area too! York County is one of the fastest growing areas in the north-central area of South Carolina.With a blend of historic charm and responsibly implemented expansion makes this region a top destination for homeowners. We service both Rock Hill and Fort Mill, SC, along with Indianland, Lancaster, York, Clover and of course, beautiful Tega Cay!